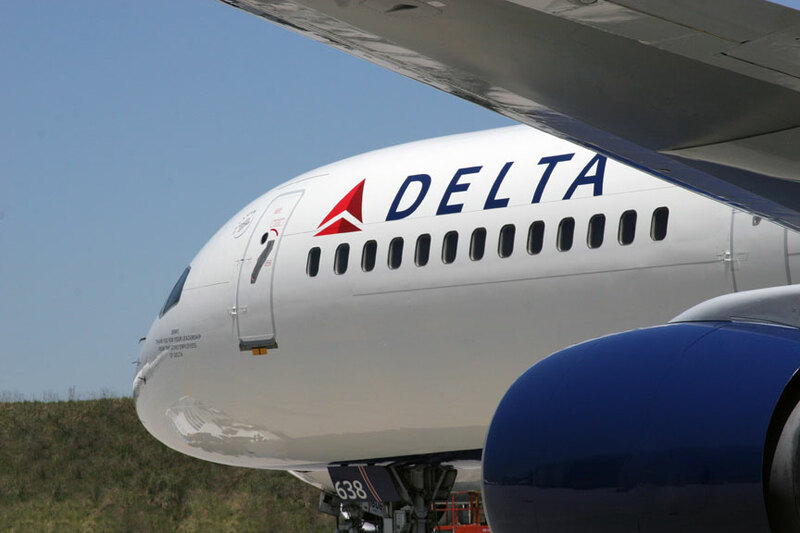 Go to www.Delta.com, click on advanced search under the Book a flight section, enter the discount code in the “Meeting Event Code” section. Please note the discount varies based on Delta ticket booking class and is good for travel from June 17-23rd. Please note already discounted tickets will not receive a discount. Choose from hundreds of unique cars for every occasion and every budget on Turo. Book the car you want – up to 35% less than traditional car rental agencies. Book a car from home or on the go, whenever and wherever you want it. We will no longer be providing discounted hotel rooms, group rates, host hotels, special rates for the 2019 Atlanta Greek Picnic weekend. Please book you own rooms today via online search engines or apps between our official dates of June 17-23rd. We highly recommend any hotel in downtown and midtown Atlanta to book as they are all close to all official AGP events.